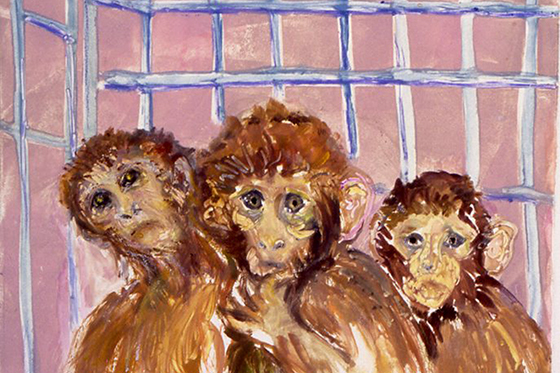 Diana Kurz painted this homage to the Silver Springs monkeys —wild-born macaque monkeys that were used for research and inhumane experiments from 1981-1991. 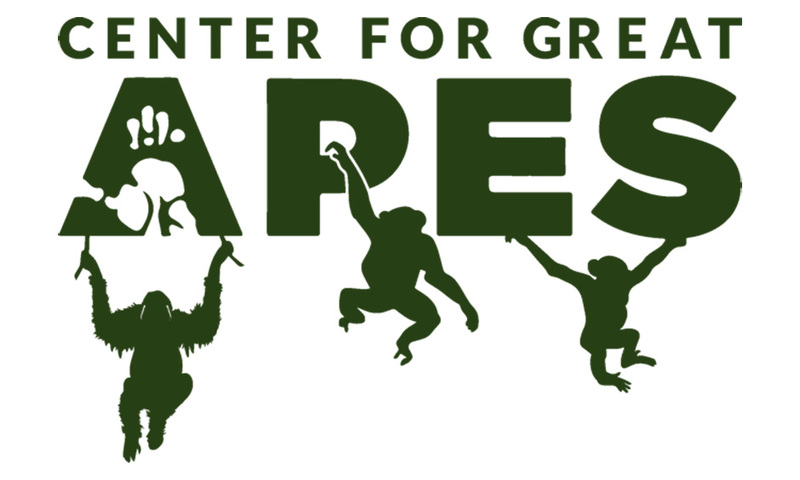 Imprisoned in deplorable living conditions, not only were they subjected to debilitating experiments, they were forced to spend their lives in filthy and unheated small windowless rooms, totally unlike their natural habitat. There was no mental stimulation and these animals were almost constantly in pain.